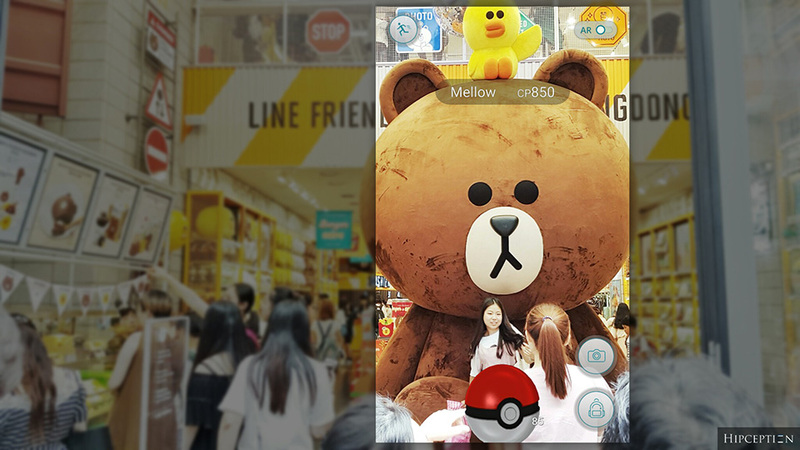 Turn anything into a Pokemon with Hipception, a new photo decoration trend. Download FREE now from App Store and Google Play Store. After being an outsource developer and also writing the article related to application development techniques for a big while. Now it's time to release our own application !. "Hipception", which stands for Hipster + Inception, a photo decoration for hipster allows you to apply popular application's frame to your photo in seconds ! This is what we call "Hipception" photo style. The new trend of photo decoration nowadays. As you can see from samples above. Applying an application's frame on your photo could obviously make your photo significantly more magnificent. Hipception application was developed for this ! With this application, you could create a Hipception-styled photo in seconds. It is very easy to use. No manual needed ! 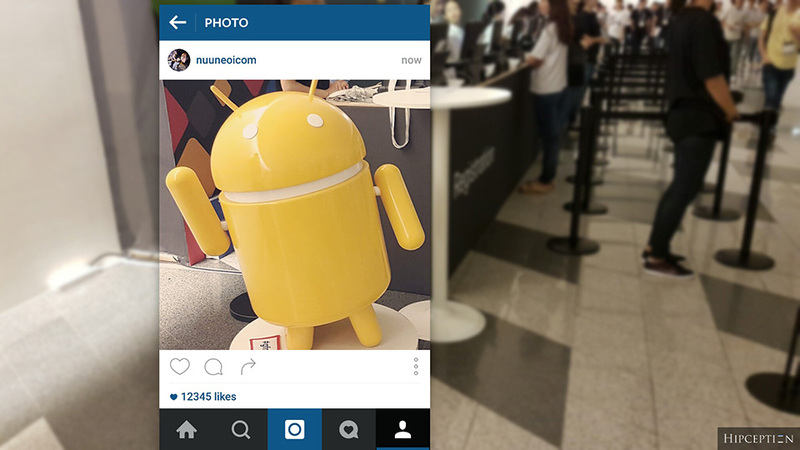 - There are 5 selectable frames: Pokemon Go, Instagram, Facebook, Twitter and Facetime. 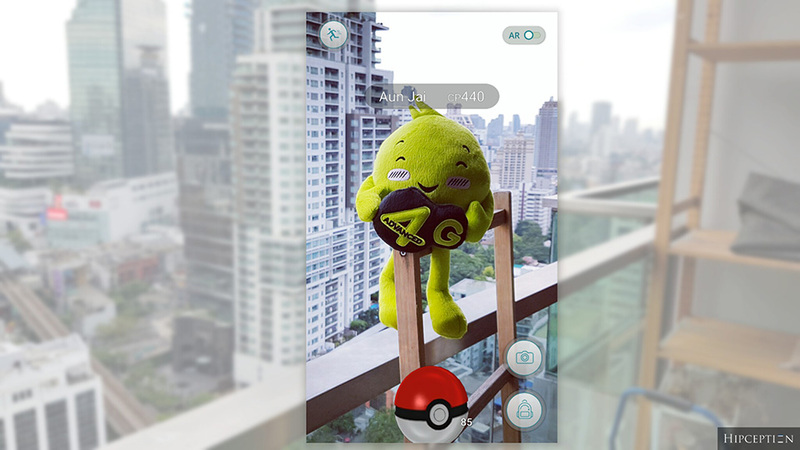 - Each frame has its own adjustable parameters, for example, Monster's name and its CP could be changed in Pokemon Go frame while username, profile picture and like count could be changed per your need in Instagram frame. - There are 11 inside-frame photo effects that you can choose. - 5 different background styles could be chosen. - Background blurness level could be changed as well. Hipception application is now available for free on both Google Play Store and App Store. It works on any Android and iOS devices out there =D. Download now ! I wish that you like our very first own application. It would be great if you could give us a rating and review on the store. We love to see your feedback !